I remember early in my career at ADP when I was really struggling with my sales and not hitting my monthly quota. I spent most of my time focusing on very small accounts; they were easy to get appointments with but were extremely price-sensitive, and there was not a lot that I could “sell” to them since their needs were very limited. 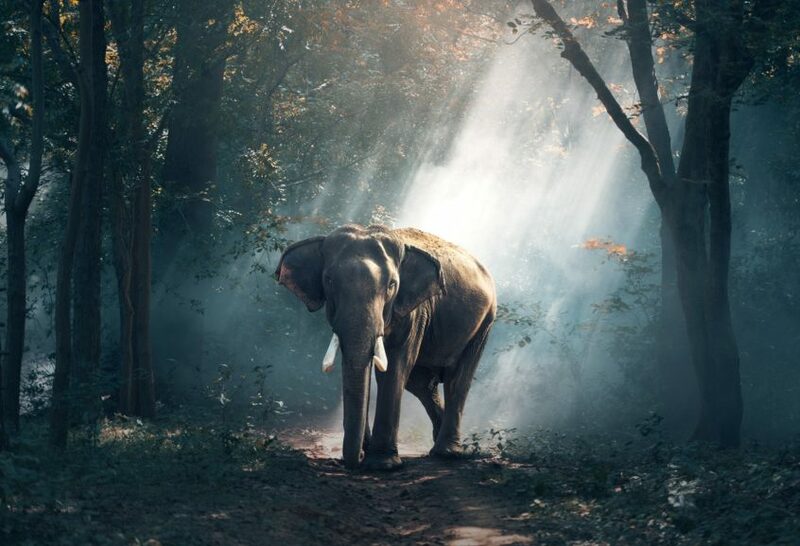 I clearly remember a time when a trainer came in to ADP with the purpose of showing us how to develop an effective “elephant” program, which is basically a methodology for pursuing large accounts within your territory that, if sold, could be up to three to four times your average sale. I started pursuing these “elephants” and after putting together a concentrated focus with multiple touch points and a multi-prong approach, I began landing one large opportunity almost every month. These ongoing large accounts began to make up a huge chunk of my quota, if not my entire quota, each month. The first year that I began focusing on large accounts, I closed nine “elephants” in one year and blew my numbers out of the water! I also learned that by prospecting these larger clients, I significantly increased my average dollar amount per sale so I didn’t need to close as many in order to make and exceed my quota. That’s when I realized that every successful sales person needs to have some type of “elephant,” or large account, program in place in conjunction with their regular sales practice in order to get the big hits. Figure out not only HOW you’re going to go after your ideal prospect but also WHAT that ideal prospect looks like. Develop your “Top 50” program, a list of the top 50 “elephant” companies you’d love to land. Create or utilize a multi-touch program and a systematic way to track your progress for the program. BDU’s S.T.A.R. Tracking form, available to download, is a free tool we’ve developed to help you organize your efforts and systematize your top “elephant” programs. If you start going after these large “elephants” and landing one to two big accounts on a monthly, or even quarterly, basis, you too will begin to blow your numbers right out of the water. Download BDU’s S.T.A.R. Tracking form, and other BDUtensils, for free.